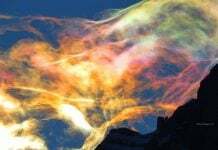 Sometimes, science fiction just happens in front of you! 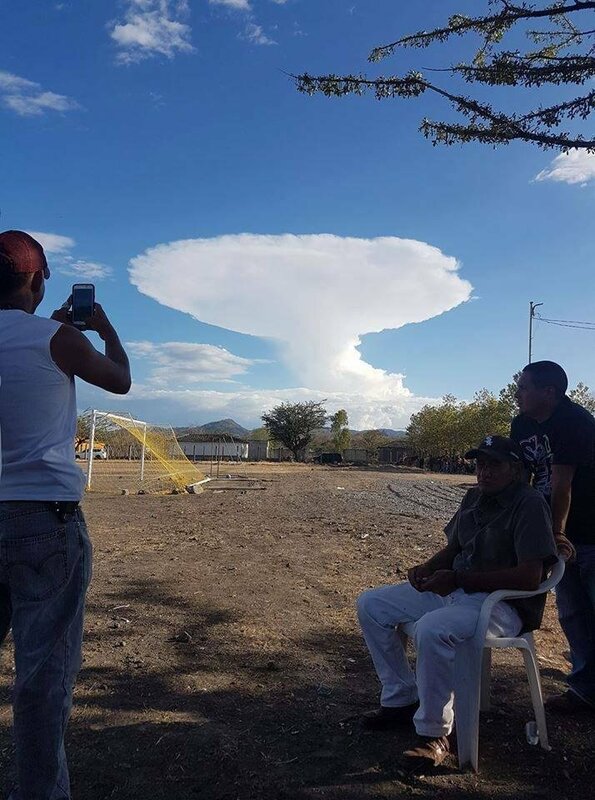 Yesterday, residents of Chuteapa, Guatemala, were left amazed after USS Enterprise from Star Trek came out of a giant cloud. 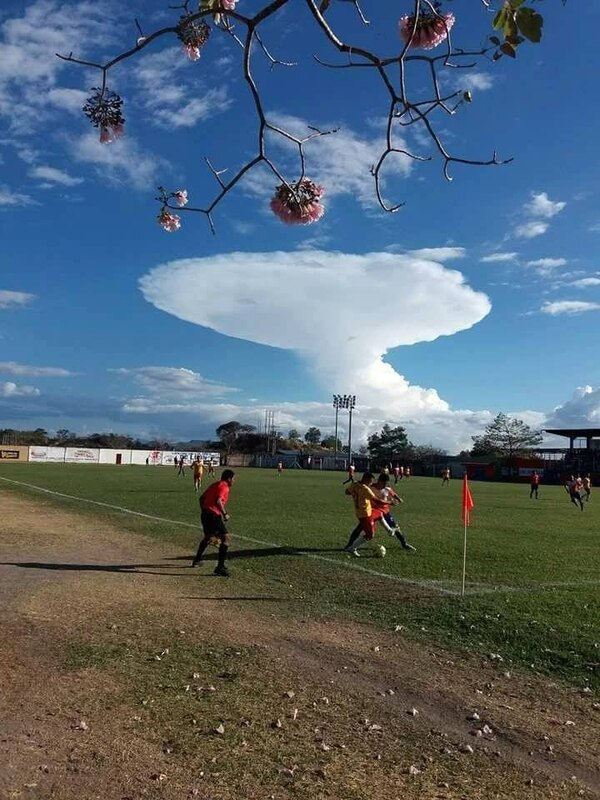 USS Enterprise appears over Guatemala on February 18, 2018. 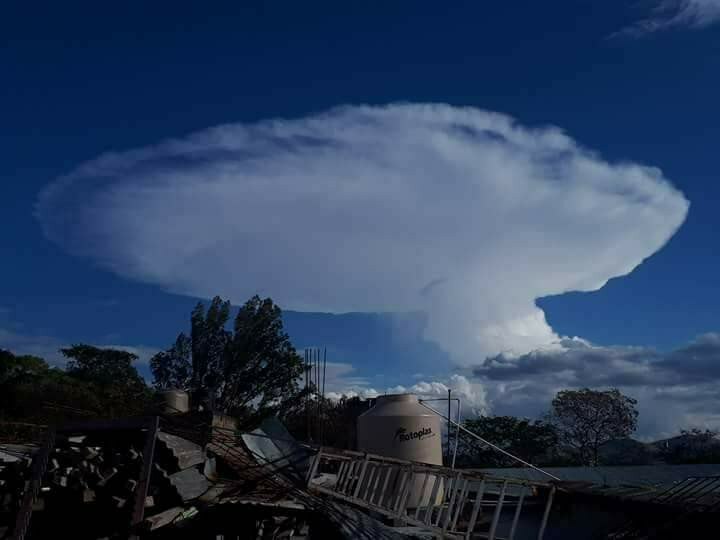 The mushroom cloud was gigantic. And totally baffling for residents believing something out of science fiction books was happening in front of them. Do you also see what I see? You could put a new section on real or fake video tricks. The incredible moment when a driver makes her car ‘float’. This woman performs an impeccable maneuver to get out of a very small parking space. who drives in this video recorded in Bombinhas (Brazil) seems to have no difficulty. and float in the air. When the maneuver is finished, the vehicle circulates normally. what I was seeing, according to The Daily Mail. said the woman without explaining how the driver performed that feat. 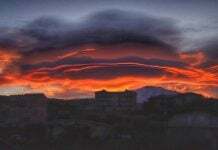 That was a lenticular cloud, produced by rising air currents when being near some mountains and the air climbs by the skirts of those mountains creating that type of called lenticular clouds. 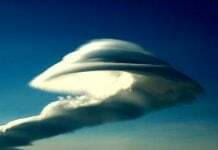 This is a cloud ship, a spaceship disguising as a cloud. 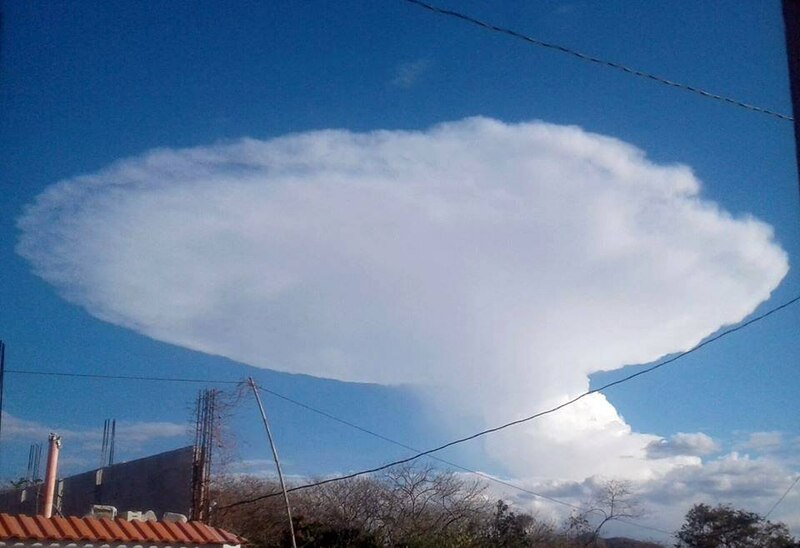 The shape is exactly “Star Trek: USS Enterprise”.